REF 2014 ranked the Department of Economics at UCL the top Department in the UK in the field of Economics and Econometrics as well as the top Department in any field in any university in the UK. The Department of Economics has an outstanding international reputation in key areas of current research. It is the only department of economics in the UK to have received the outstanding grade-point average of 3.78 (out of 4) in the 2014 REF with 79% of all indicators of output rated at the highest 4* level. Before the foundation of UCL in 1826, the benefits of a university education in England were available only to men and only to those who were members of the Church of England. UCL, the first university established in England after Oxford and Cambridge, was founded to provide academic opportunities to non-Anglicans and placed no restrictions on race, class or religion of its students. In 1878, it also became the first British university to admit women on equal terms to men. Its academic programme was also innovative in its recognition of new disciplines, including many of the social sciences. 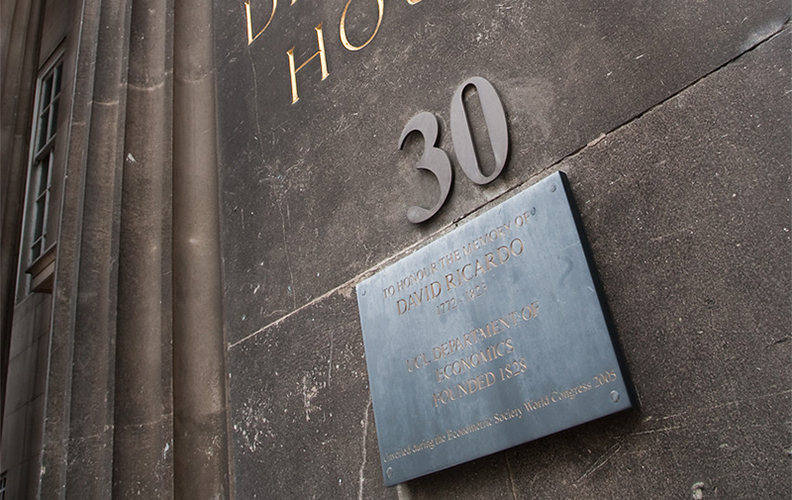 The Chair of Political Economy at UCL was created in 1828 in memory of David Ricardo, establishing the first Department of Economics in England. Here you can read the letter from Jean-Baptiste Say to Jeremy Bentham regarding the establishment of the Department of Economics. 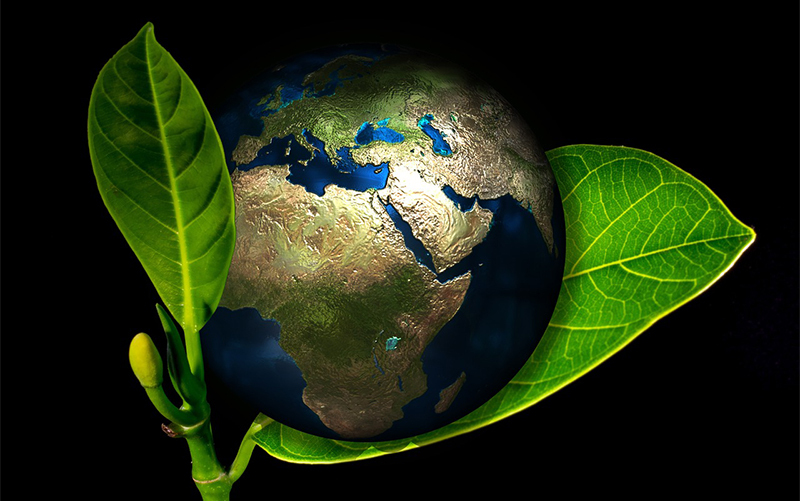 The Department of Economics is proud to be taking part in the UCL Green Impact initiative that supports departments across UCL to improve their environmental impact. Here you will find further information about our green awareness initiatives and how you can get involved. The first coeducational class, not only in UCL but in any British university, was held by John Elliot Cairnes, Professor of Political Economy, in October 1871. Discover more about the history of women and economics at UCL. Sophie Bryant (1850-1922), born in Dublin, was teaching mathematics at North London Collegiate School when she enrolled at UCL to study mental and moral sciences and mathematics. 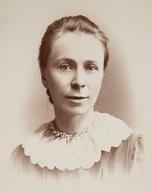 Progressing to doctoral studies she became the first woman to achieve a DSc in England in 1884. She was promoted to headmistress, served on county council boards and commissions on education and became the first woman to be elected to the senate of the University of London.